Variety Attribution: Obverse-Two points of star 1 are very close to curl. 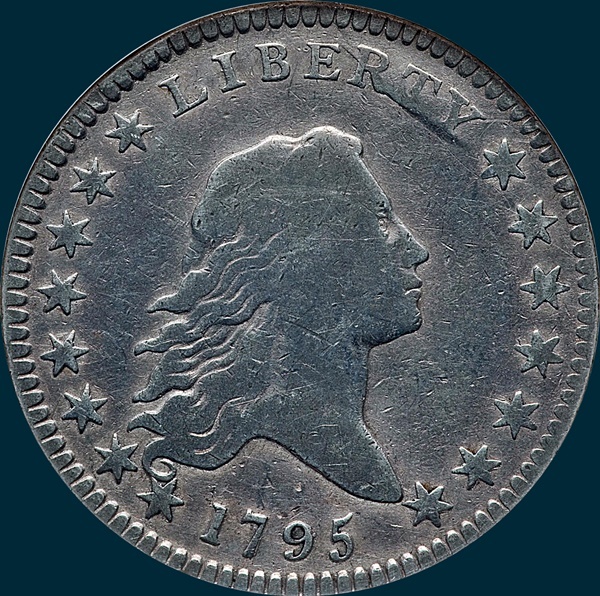 this position is similar to obverse 2, however, a clear point of difference is ER in LIBERTY. On obverse 2 they are a wide spaced 1 mm. 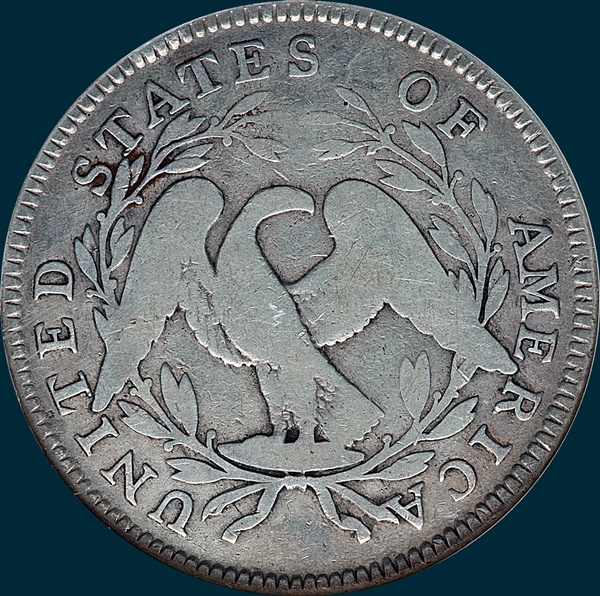 apart at base, on this obverse they are much closer at base.